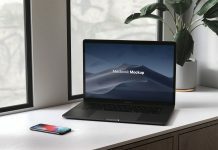 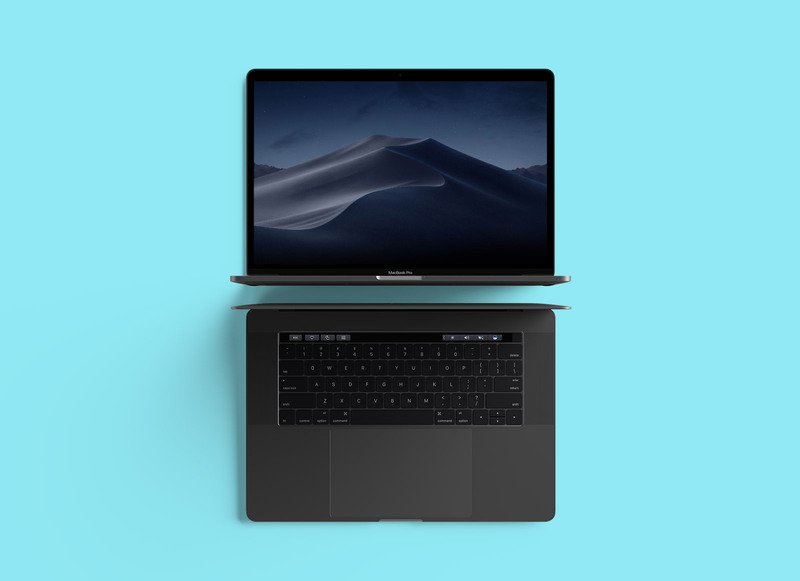 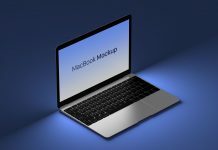 A top view of macbook pro mockup rendered in 3D software available with fixed background. 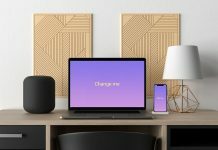 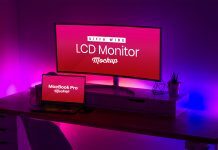 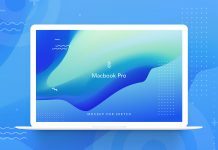 Easily place the artwork on smart object named screen, change the touch bar and customized the background of your choice. 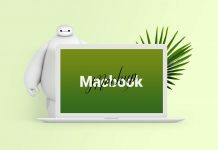 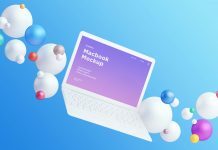 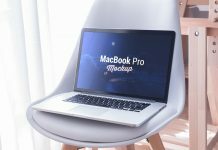 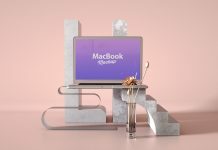 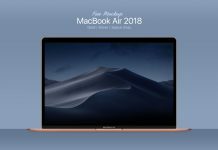 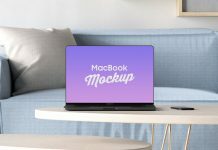 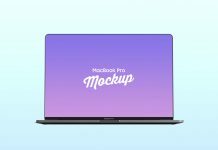 For more macbook mockup psd files visit our category, subscribe to get email for updates.